Nestlé and Danimer Scientific, a developer and manufacturer of biodegradable plastic products, announced a global partnership to develop biodegradable bottles. Nestlé and Danimer Scientific said they will collaborate to design and manufacture bio-based resins for Nestlé’s water business using Danimer Scientific’s PHA polymer Nodax. In 2018, the University of Georgia confirmed in a study that Nodax is an effective biodegradable alternative to petrochemical plastics. PepsiCo, an existing partner of Danimer, also may gain access to the resins developed under this collaboration, Danimer said. In 2018, Nestlé announced its commitment to make 100 percent of its packaging recyclable or reusable by 2025. To achieve this goal, the company has already undertaken several initiatives, including the creation of the Nestlé Institute of Packaging Sciences. This institute is dedicated to the discovery and development of functional, safe and environmentally friendly packaging solutions including functional paper and biodegradable materials. Maurizio Patarnello, CEO of Nestlé Waters said a biodegradable bottle, which is also recyclable, can help improve the environmental impact of Nestle’s business in countries without collection and recycling systems. 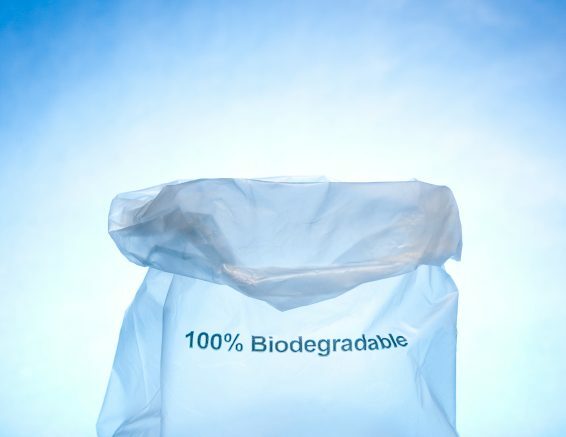 Be the first to comment on "Nestlé partners to develop biodegradable water bottle"